eline sağlık hocam. rom güzel olmus ses sanki daha iyi önceki romlara oranla. 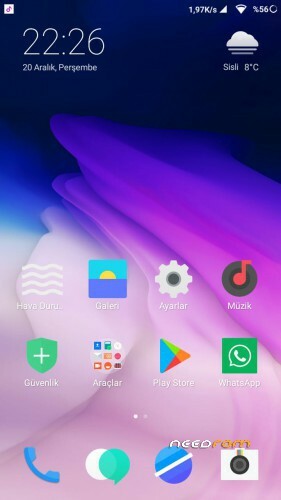 mi acc hatasını çözmen süper olmuş. 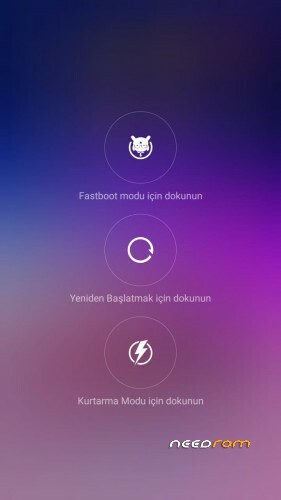 Very good ROM, without bugs. Since it is written for a faster processor, it is not very reactive on the old Lenovo, but it's normal. If used with "Perferance mode" it becomes faster. 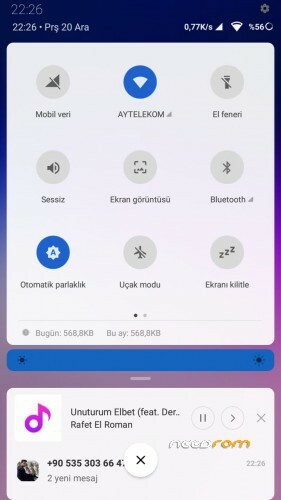 Magisk (root) works very well. It must be reinstalled after installing a ROOT application. Once everything is set up, everything works impeccably. İzninizle cahilliğimin mazur görülmesini umarak birkaç soru sormak istiyorum. 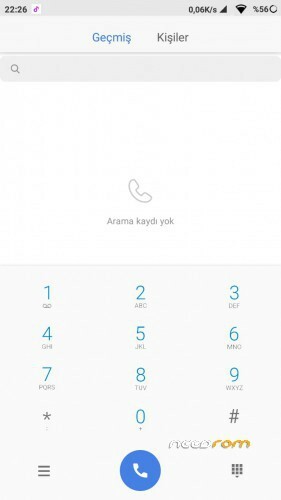 1)Rom'un herhangi bir ciddi, kullanıma engel sorunu(4g çalışmaması, aramada ses sıkıntısı vs) var mı? 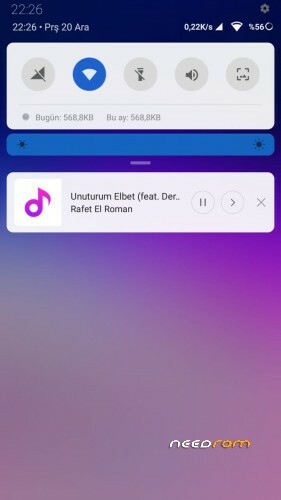 4)Kurduktan sonra ne gibi ayarlamalar yapmam gerekiyor? I set up this rom. Overall performance and operation is good. However, there are some problems. 1- Keypad lights are not lit. Although it may appear obvious in settings. 2- I wanted to upgrade the sound in engineering mode, I saved the settings I made. After you restart the device, the settings are restored. 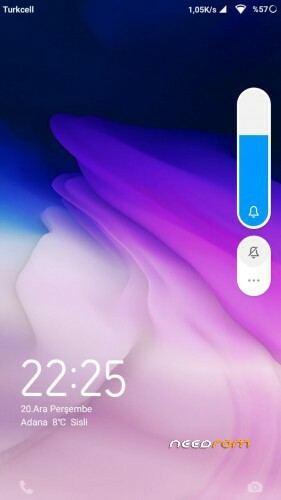 3- I have selected the green in the notification lights, but the red light is on. 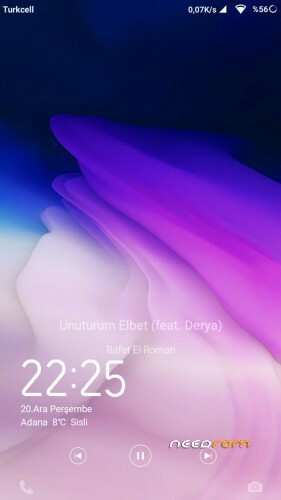 4- No night mode. Where? I'd appreciate it if you could help with the solution. there are much freezer at bluetooth music…but the soundquality is very good!